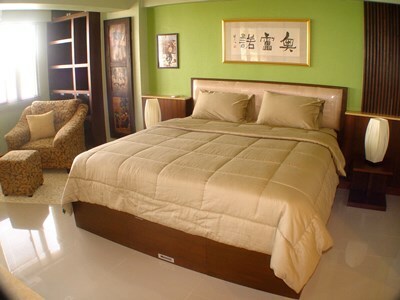 CR629- Condo for rent in Chiangmai Thailand. Condo for rent with 2 beds,2 baths, size 135 sqm. , kitchen, balcony, Mountain View. 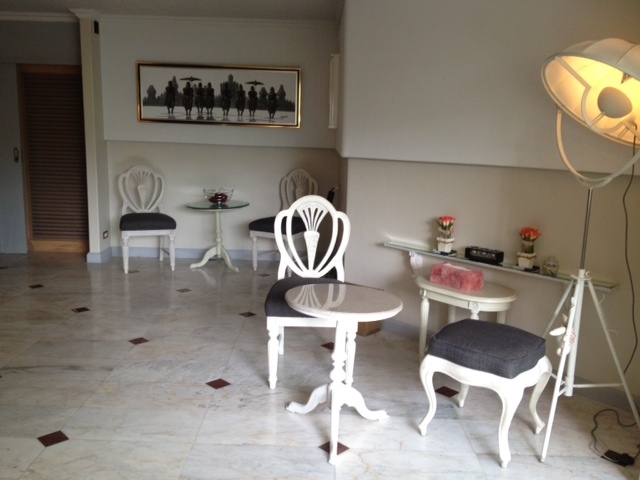 Facilities: Swimming Pool , Shop Fitness,Mini Mart Restaurant - Coffee Key card security 24 hours. 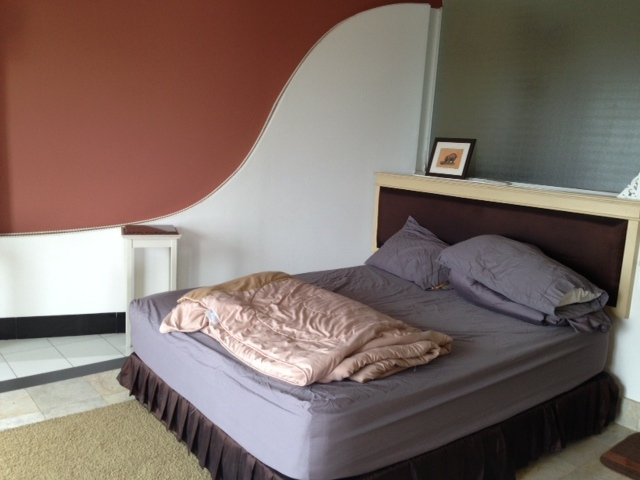 CR269- Condo for rent in Chiangmai Thailand. with 2 bedroom, bathroom,1 kitchen,1 livingroom, 3A/C,1 TV,1 hot water,Fully furnished. one balconies. with stunning views to Doi suthep mountain and Ping River. near by Night Bazaar,Pantip Plaza.,very good location. More information: Welcome to Chiangmai Lanna House. CR242- Condo for rent in Chiangmai Thailand. 2 Bedroom 1 Bathroom corner unit on the 13th floor. 90 square meters with a large balcony and a balcony in the master bedroom. European standard kitchen with sidebyside fridge, granite counters, oven, 4 burner ceramic hotplate, hot water and water purifier. Leather sofa and recliner, 42 inch flat screen TV, home theather. Marble bathroom and nice mixture of colours give this apartment a great deal of charm. CR261- Condo for rent in Chiangmai Thailand. Western kitchen with granite top, double sink, fan forced oven, 4 burner ceramic hotplate, exhaust hood, washing machine, 3 door fridge with icemaker. Large lounge with dining table, leather sofa, LED t.v., home theatre and wool rug. Two bedrooms. 6ft and 5ft beds. Both with TV s.
Two bathrooms. One with Jacuzzi snd one with shower. Two balconies. Both with stunning views to Doi suthep mountain and Ping River. 3 brand new aircondioners by Hitachi. 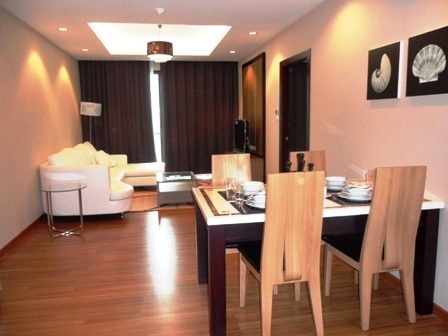 CR306- Condo for rent in Chiangmai Thailand. 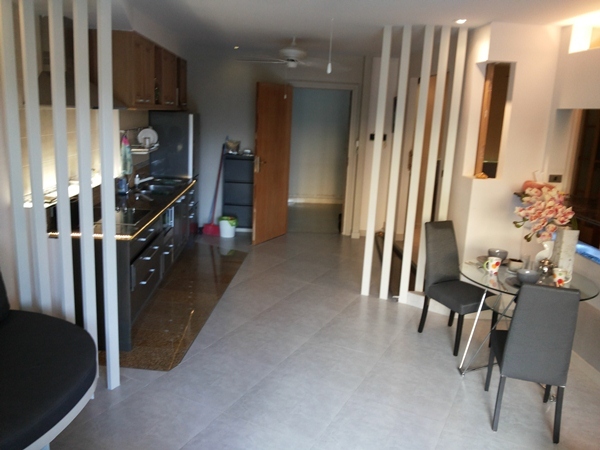 CR453- Condo for rent in Chiangmai Thailand. The beautiful condo for rent in the city. Easy to get the market and shopping center. fully furnished. There is fitness and swimming pool. CR472- Condo for rent in Chiangmai Thailand. 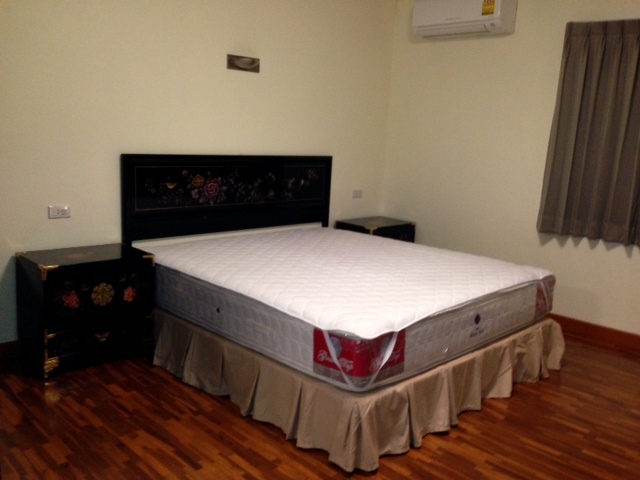 Room near Maya-Nimman free pickup. furnished. located next Maya lifestyle shopping center, Nimmanahaeminda Road the most visited area by tourists. 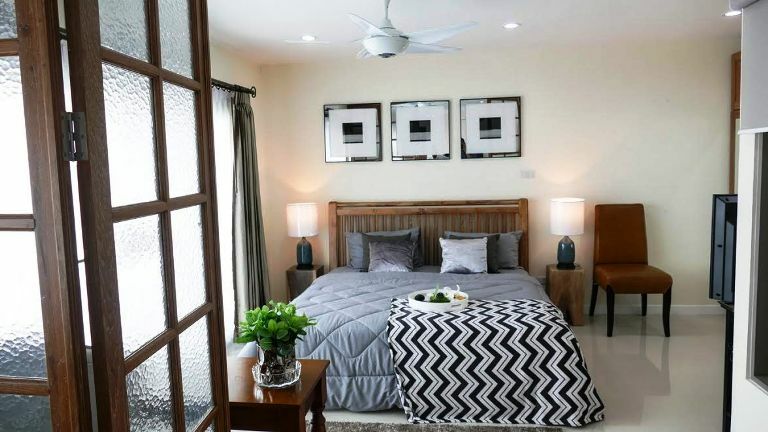 the condo boasts a highly desirable location within easy walking distance of the new maya shopping mall with easy access to the ewer-popular Nimman Road area with its wide variety of bars and restaurants. 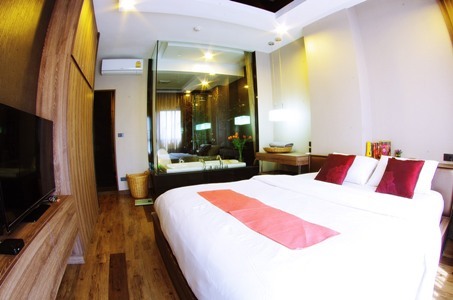 The location also means that Condo is within easy driving distance of the old city, Chiangmai Mai University. Being located just off one fo Chingmai main ring roads means that it is also very easy to access all other important parts of the city, including the city centre and chiangmai international airport. Tuk Tuk,and Red Bus (local taxi) service 100 meter from the condo. Baht/ 1 day not include Gasoline. -Enjoy your trip in Chiangmai. -Any loss or damage of the furniture and eguipments items and/or the property will be costs of replacement. -The costs of the end cleaning are charged 600 Baht. -We require at least one cleaning a week by our maid. More times a week is possible. The room will be clanged, linens and towels will be changed. -These additional cleanings will be charged with 600 Baht each time. CR476- Condo for rent in Chiangmai Thailand. 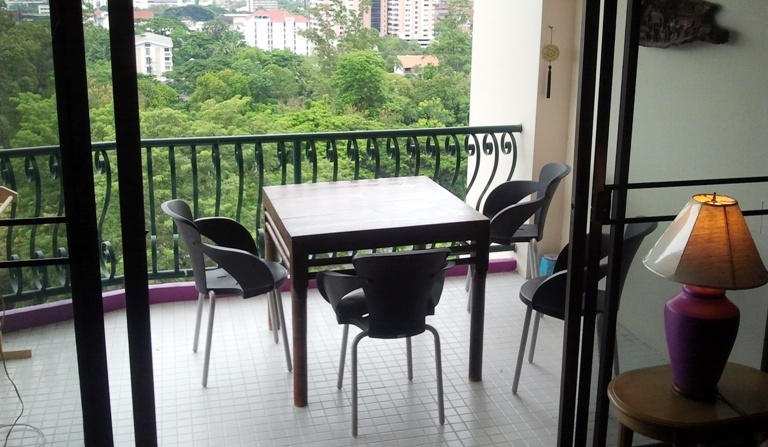 FOR RENT - 1 Bedroom, 84 sqm on 11 floor. Stylish & Immaculate @ Baht 23,000 per month on one year lease. Be the first to move in this new stylish & bright, newly furbished and designer furnished & decorated condo with 2 Daikin air conditioners, 2 ceiling fans, French lights in Lana style teak doors, granite top western kitchen, filtered water supply and 2 spacious balconies that offers awesome and unobstructed view of the Chiang Mai skyline. Common facilities include access to management reception, a spacious & airy lobby with 24/7 free wi-fi access, a large sea water swimming pool, covered parking, car wash and 24/7 gate security. The owner offers this new and immaculately furnished, Lanna and contemporary designer condo in the well maintained .located in a quiet location near the Chiang Mai University sports grounds, yet walking distance to the upscale Nimmanhaemin Road, often referred to as the Chelsea of Chiang Mai, with upscale boutiques, coffee shops, pubs, restaurants, 24/7 McDonald and entertainment enclaves leading to the new Nimman Square and Maya Mall, with easy access to the super highway that leads to major roads out of Chiang Mai city. The furnishings include brand new quality furniture, appliances and accessories for a very comfortable and enjoyable life-style. The living area includes shoe cabinet, cushioned chairs, lounge furniture with cushions, coffee table, 48 Sony TV with wi-fi enabled YouTube, and access to a spacious balcony with balcony furniture. The dining area includes a glass top table with 4 chairs, china cabinet and an unobstructed view of the city skyline. The teak panel kitchen includes granite tops, a concealed hood and concealed power-points to connect with 2 hot-plates cooker, microwave, mini oven, kettle, toaster, fridge/freezer as well as a washing machine. The spacious bedroom includes a king size bed with new bedding, bed side lamps, a large mirrored closet, a chair and writing desk with lamp, Sharp TV and access to a spacious balcony. 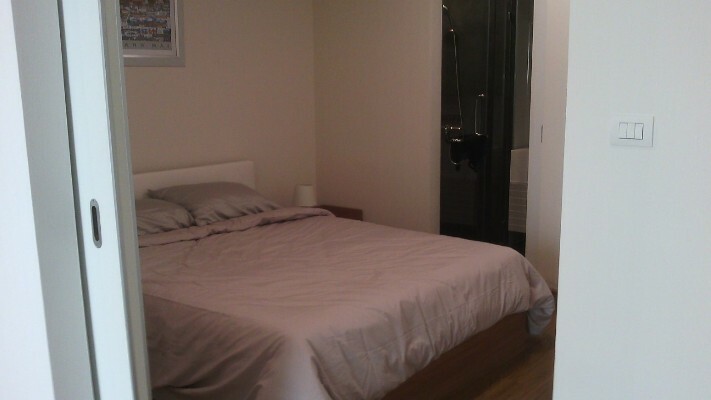 The bathroom includes a hot water shower, sink and quality sanitary ware. CR495- Condo for rent in Chiangmai Thailand. Entire place. 50 square meters. Fully furnished. - Free pickup from Airport. -Key Card for entrance into the building and Digital Door Lock, CCTV and 24 Hrs Security Guards. -Walk 3 minutes to 7-ELEVEN. -Walk 5 minutes to Nimmanhaemin Road. Also walk to reach the ancient city, travel daily life is very convenient. -Walk 3 minutes taxi to the ancient city Chiang Mai by Tuk Tuk and Red Bus (local taxi) service. -5 minutes taxi to the ancient city Chiang Mai. -15 minutes to Airport and Central Airport Plaza. 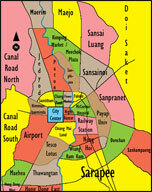 -15 minutes to Chiang mai zoo and Chiang mai University. -15 minutes to Central Festival. -A big choice of Thai and Western restaurants at walking distance. 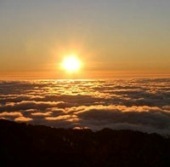 - This place is good for couples, business travelers, and families (with kids). Hot Tub, Rain Shower Cabin, Hot water, Essentials and Hair Dryer. Living room / dining / kitchen room. Modern Kitchen with hot water, Kitchen Pantry, SAMSUNG Refrigerator, SAMSUNG Microwave, Water Cooker, Toast, Kettle, Kitchenware. CR621- Condo for rent in Chiangmai Thailand. Beautiful Condo for rent It s in a nice, convenient location and the condo is comfortable and lovely. 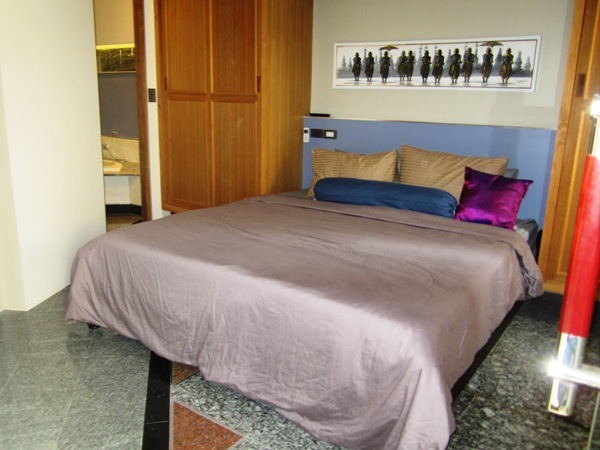 Short walk to the Night Bazaar, lots of shopping, supermarket, cafes and restaurants nearby. 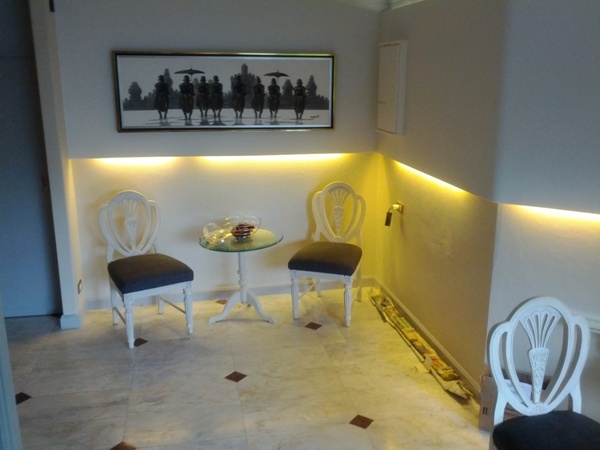 CR175- Condo for rent in The Chiang Mai, City. Luxury condo with big living room for rent in Nimmahamin,Chiangmai center city, Thailand. 1 exclusive bedroom, 2 bathrooms, 1 big living room. 1 western kitchen, Fully furnished, good interior design like 4 star hotel, surrounding with coffee shops, international restaurants, shopping mall, Chiangmai University. This is a very sought after condo unit. 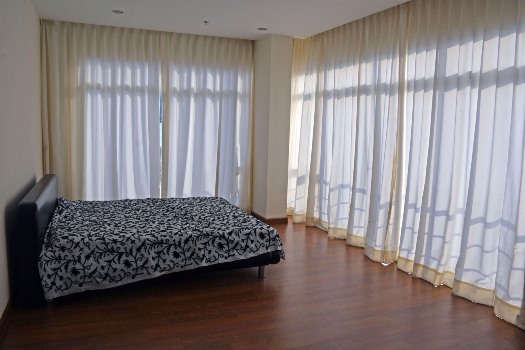 CR221- Condo for rent in Chiangmai Thailand.